This Post has already been read 1222 times. 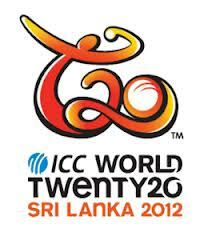 PTCL brings live commentary of T20 World Cup 2012 for its customers, which is being played in Sri Lanka from September 18th to October 7th. This service will allows to PTCL customers to listen exciting T20 cricket anywhere any time. Customers can access live commentary on their landline or Vfone by simply dialing 1216. Each call will be charged at Re. 1 per minute exclusive of tax. PTCL’s rich VAS portfolio something for everyone. The service has been specially designed in view of the massive power load shedding prevalent in the country and the huge fan following of cricket. Through this offer , PTCL aims to facilitate its customers by providing them readily available Live Cricket commentary on their telephone sets.